AFSOC is America’s specialized air power. 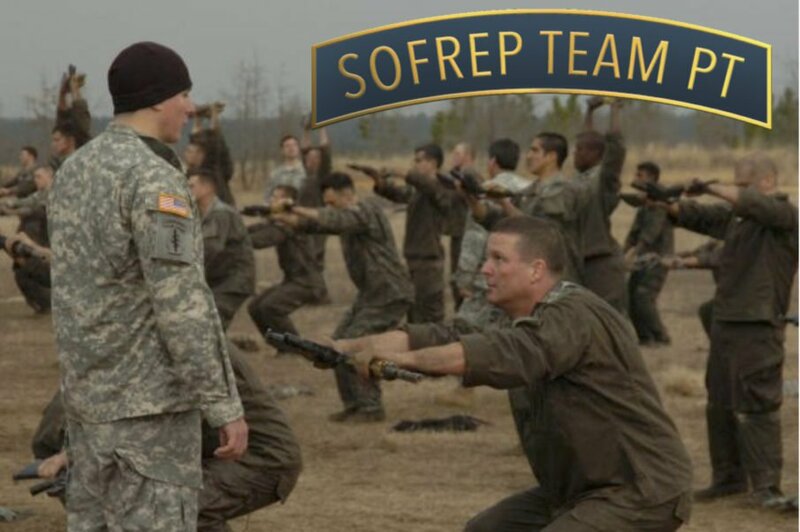 It provides Air Force special operations forces for worldwide deployment and assignment to regional unified commands. 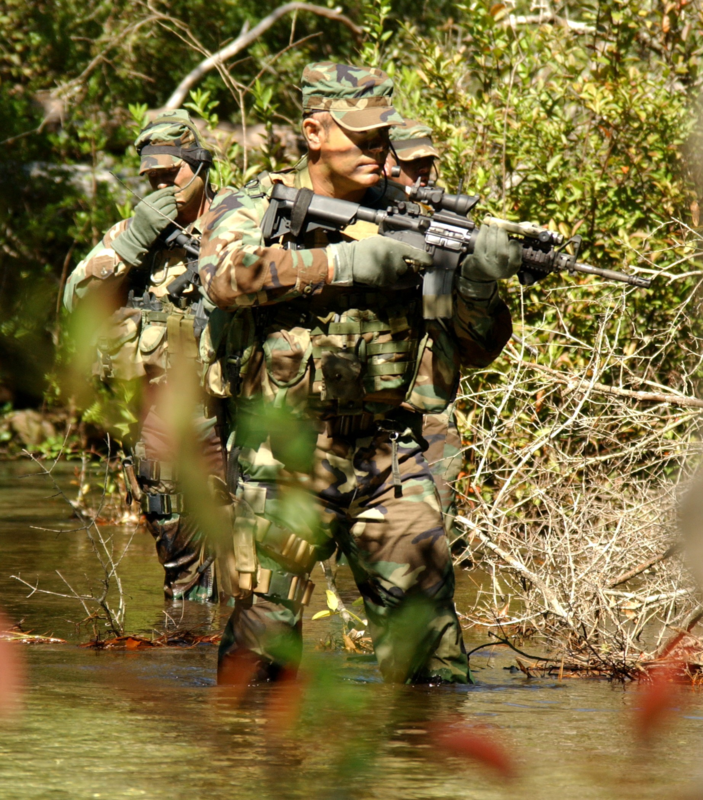 AFSOC’s core tasks have been grouped into four mission areas: forward presence and engagement, information operations precision employment and strike, and special operations forces mobility.